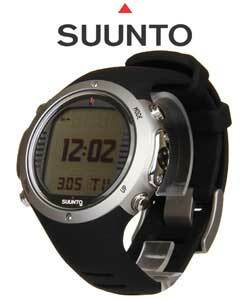 The new refined Suunto D6i Novo is the watch-sized dive computer of choice for those who take their diving seriously. With a tilt-compensated 3D digital compass and wireless air integration, it's a great tool when other people rely on your diving skills. Trusted by professional divers, its good looks make it a great addition to your more civilian wardrobe too.